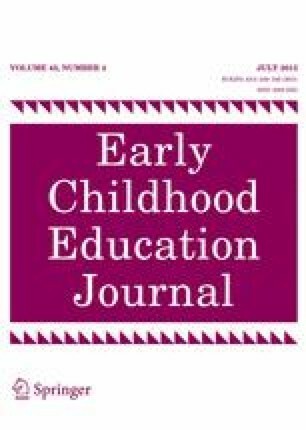 This study examined the effects of nine toys on the play of 60 3- and 4-year-old children in culturally diverse preschool classrooms. The toys, which varied in their features and intended uses, were selected from a list of those that were nominated by teachers and parents as being developmentally beneficial. Each toy was video recorded for 240 h during free play time in four different classrooms. Researchers coded 828 two-minute segments of children’s play with these toys using a play quality with toys (PQT) rating instrument developed in a previous investigation. Toys were found to vary significantly in their impact on play quality. PQT scores were also found to vary for each toy depending on the gender, socioeconomic status, and ethnicity of the child playing with it, and the length of time it was available in the classroom. Implications for selecting toys for classrooms and observing children’s play with them are presented.